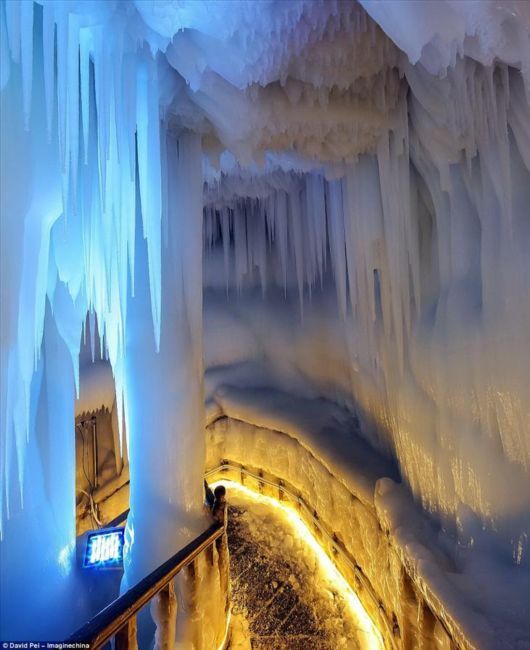 On a pleasantly warm summer’s day in the mountains of Shanxi Province in China, the walls and floor of Ningwu cave are covered with layers of frozen water. Ice stalactites stretch down from the ceiling, and ice stalagmites reach up from the floor, even when temperatures outside soar to the high teens. The cave is 85m deep and set into the side of a mountain more than 2,000m above sea level. Undoubtedly, the sight is dazzling, but is it unique? Naturally occurring ice caves are dotted across Europe (Iceland is home to the beautiful ice cave of Vatnajokull) and a number of spectacular ice caves are found in Russia, Central Asia and North America. 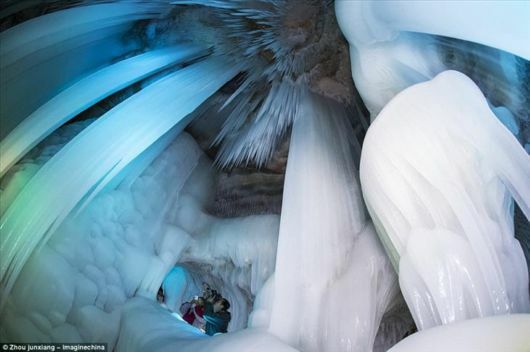 This incredible phenomena draws in gobs of tourists, with many wondering what keeps these natural freezers so cold? 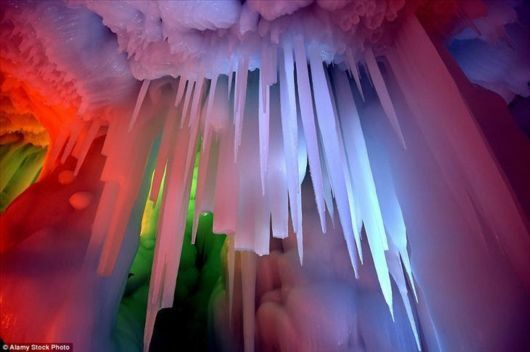 Ice caves have been an object of study for more than 150 years, but how they remain so cold has sparked controversy. Explanations have included a local reversal of geothermal heat, whereby the warm currents from Earth’s hot mantle might sometimes miss a particular patch of ground, causing icy deposits if a cave of the right shape happens to be in that area. 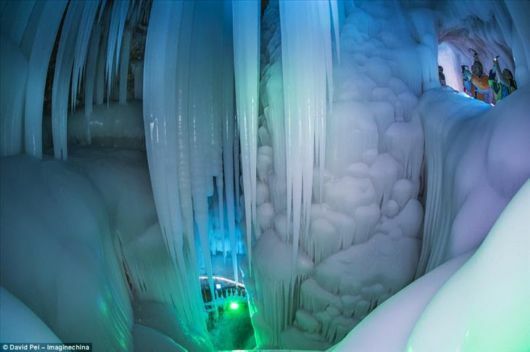 While this may be a plausible explanation for some ice caves, scientists studying the Ningwu cave at the Chinese Academy of Geological Sciences beg to differ. Yaolin Shi points out that while geothermal heat does vary in places, these often influence surface temperatures too. Meaning that if it is colder underground because of a lack of geothermal heat, it will be colder at the surface. Ningwu cave, however, acts differently. In this particular location, summer temperatures at the surface can reach 62°F even when the cave temperature hovers at around 32°F. Clearly, there is quite a discrepancy between the two.